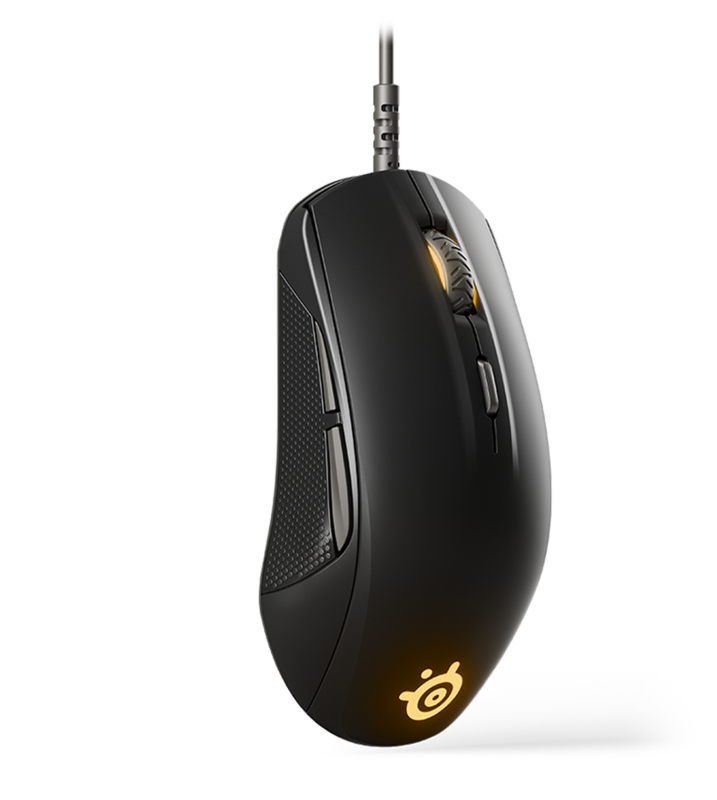 SteelSeries TrueMove1 7,200 CPI, 240 IPS, and 30g optical sensor was co-developed with the world’s leading sensor manufacturer, specifically for professional-level gaming. TrueMove1 is a 7,200 CPI, 240 IPS optical sensor built exclusively with industry leader PixArt. Instead of focusing on CPI alone, TrueMove1 was engineered for true 1 to 1 tracking. Moving a specific distance on a mousepad results in the same exact distance on screen, without introducing latency, any interpolation, or affecting jitter reduction. What is the difference between the Rival 110 and the Rival 100? The Rival 110 features the new SteelSeries TrueMove1 sensor. What is the difference between the Rival 110 and the Rival 310? The Rival 110 has a smaller form factor than the Rival 310. The switches and triggers are also different, as well as single zone illumination on the Rival 110 while the Rival 310 as two-zone. 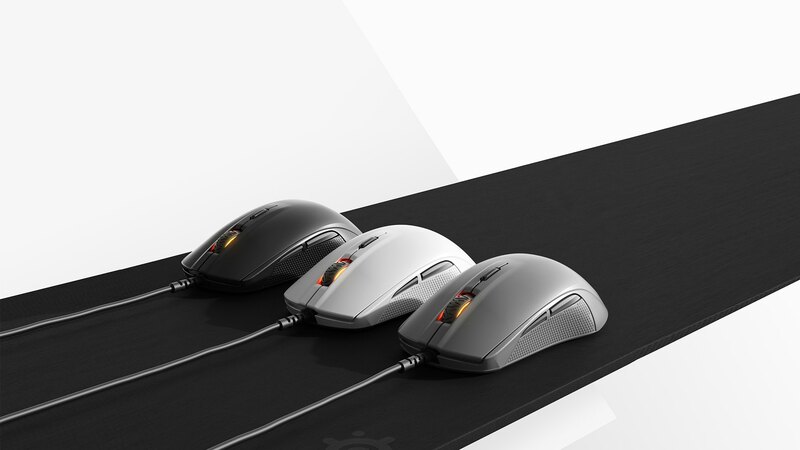 Both the Rival 110 and the Rival 310 mice feature SteelSeries' TrueMove sensors with true, 1 to 1 tracking. What grip style does the Rival 110 cater towards? The design of the mouse ergonomics favor the claw and swipe grip; palm grip users will find more comfort in the Rival or Sensei 310. What is the switch lifetime rating of the left and right buttons? They are SteelSeries switches guaranteed at 30 million clicks. What is the CPI / DPI of the Rival 110? How many buttons does the mouse have? 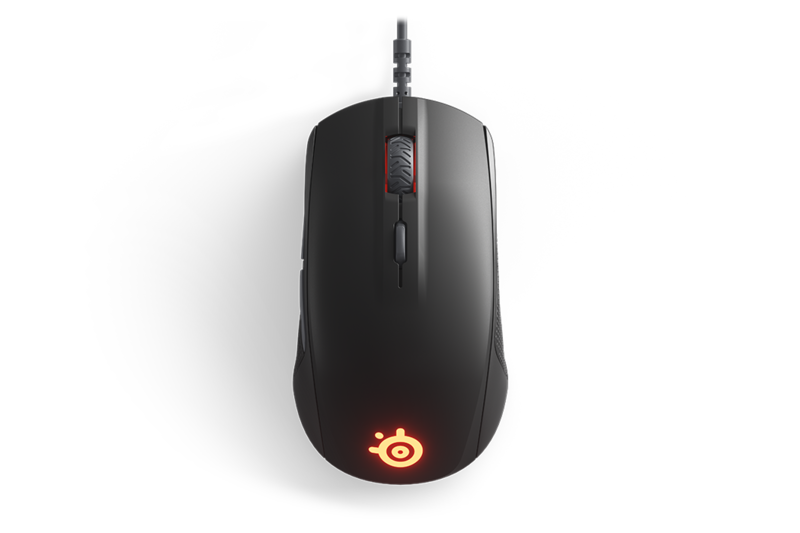 The Rival 110 has a CPI of 200 - 7,200 in 100 CPI increments. The mouse features 6 buttons.